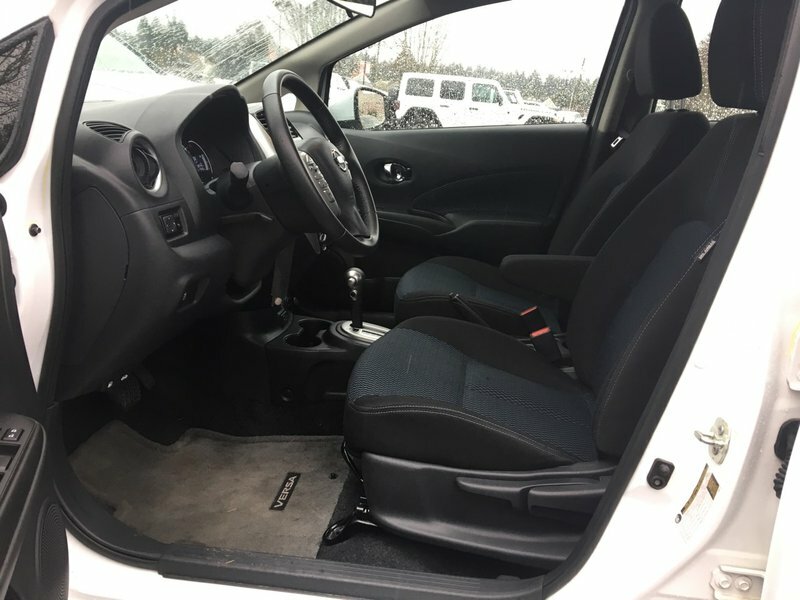 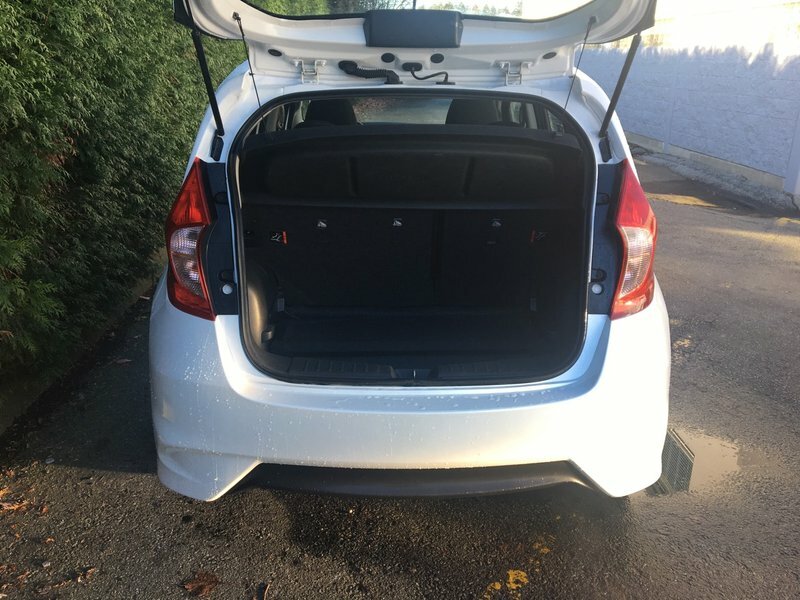 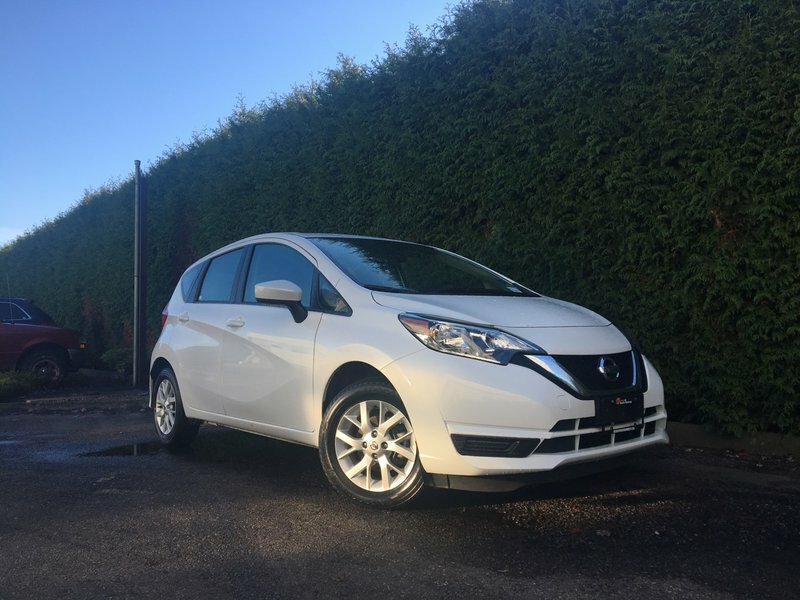 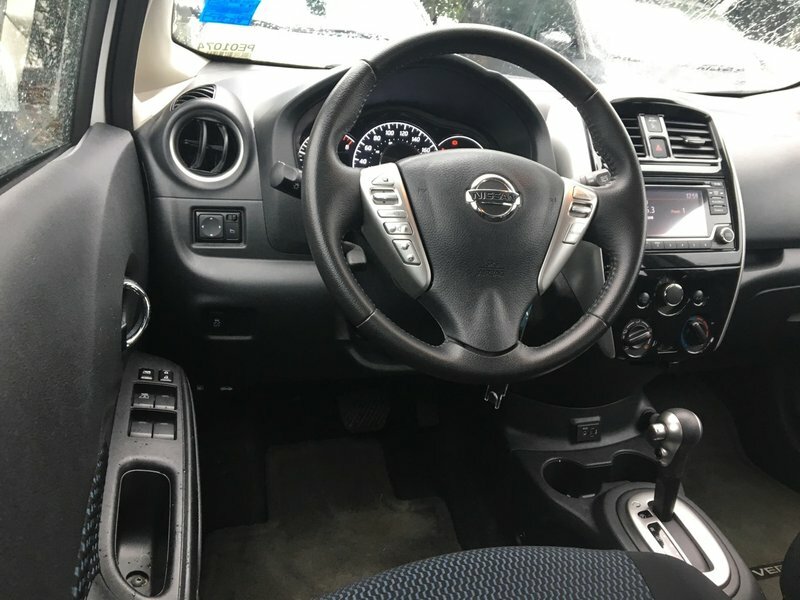 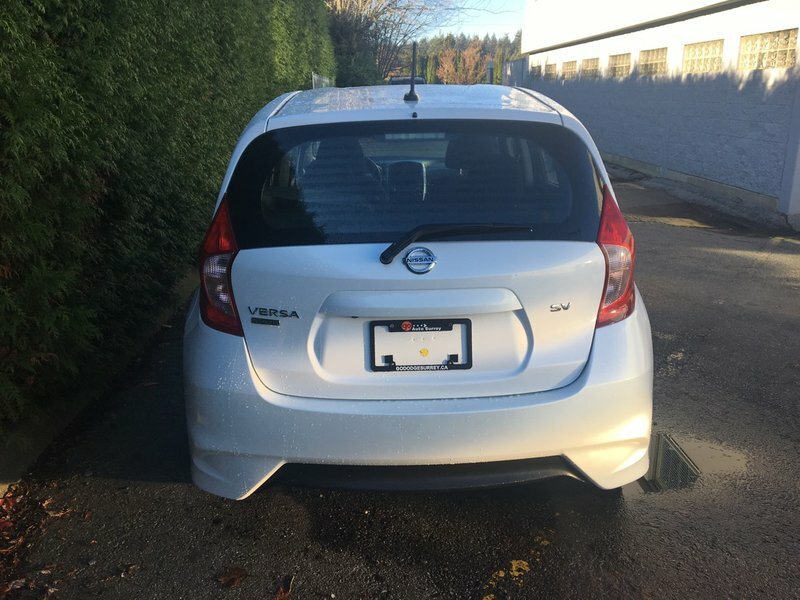 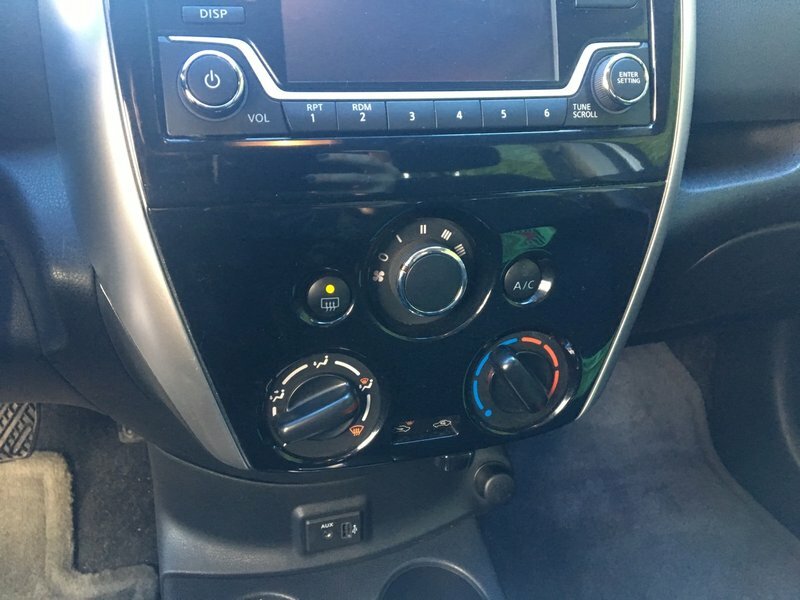 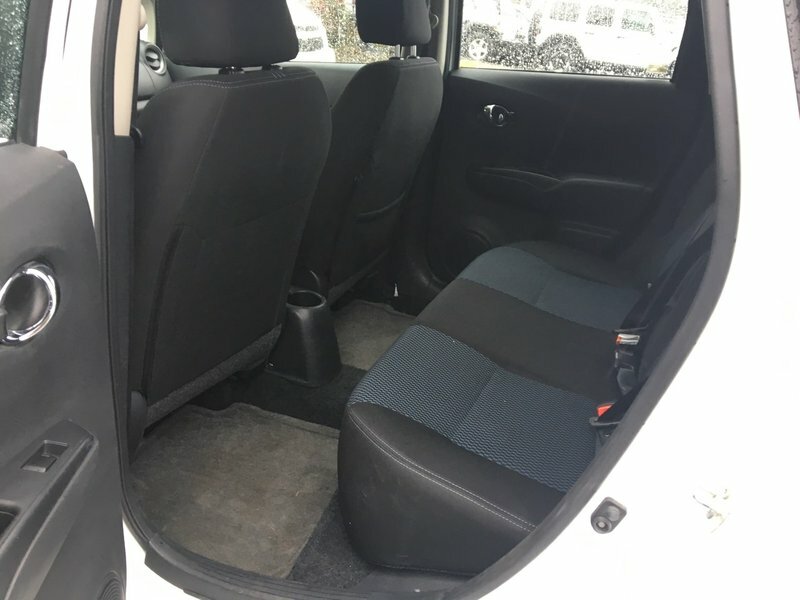 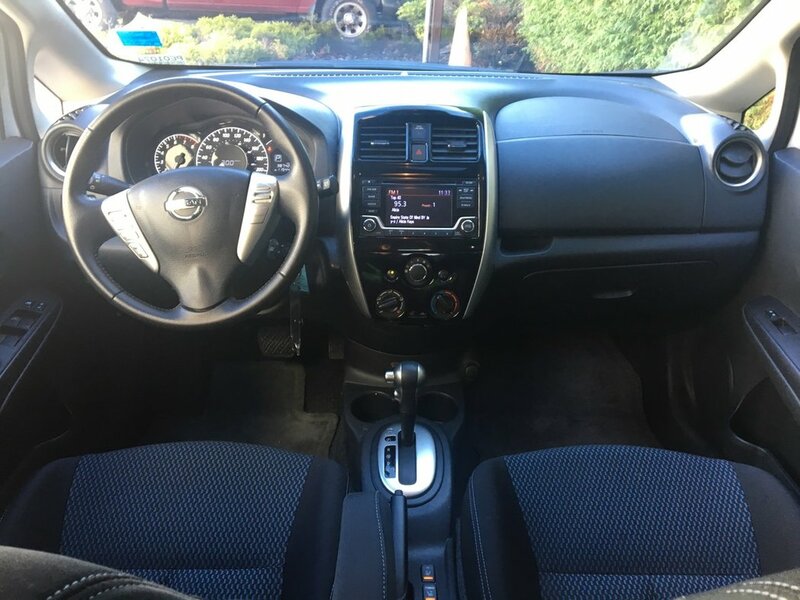 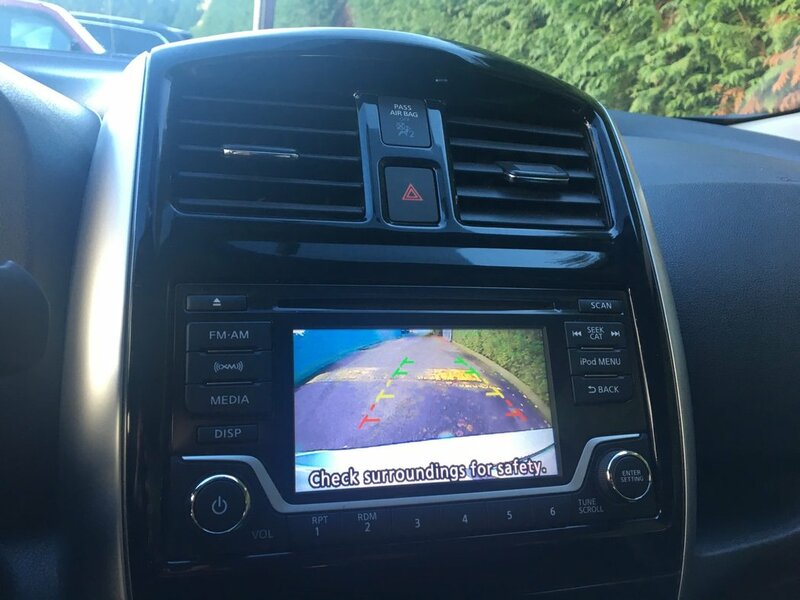 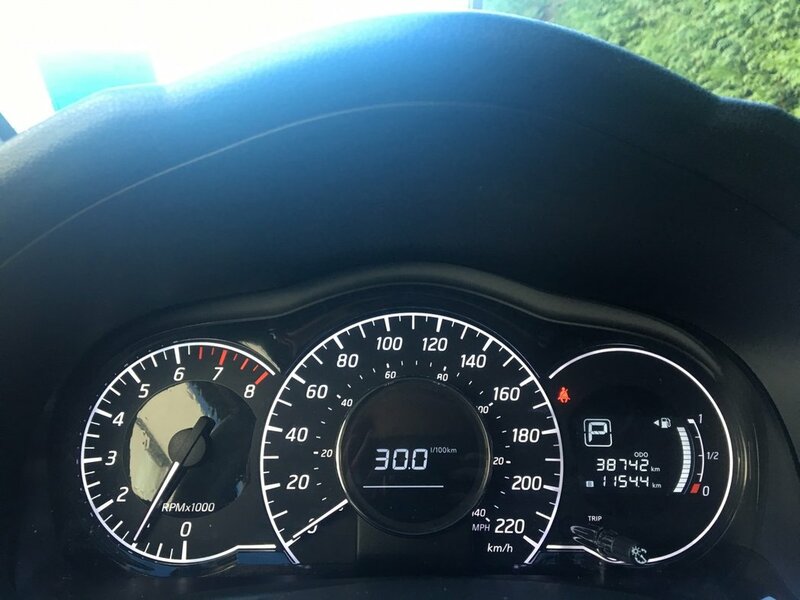 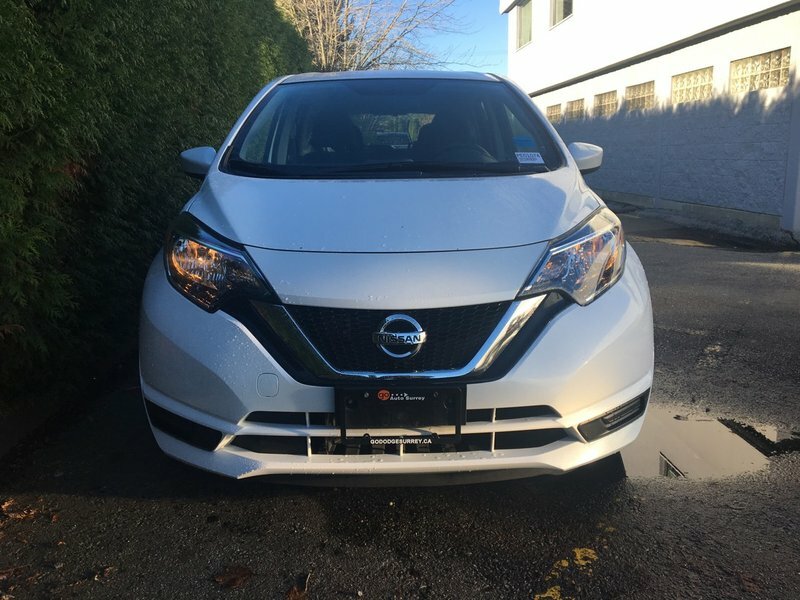 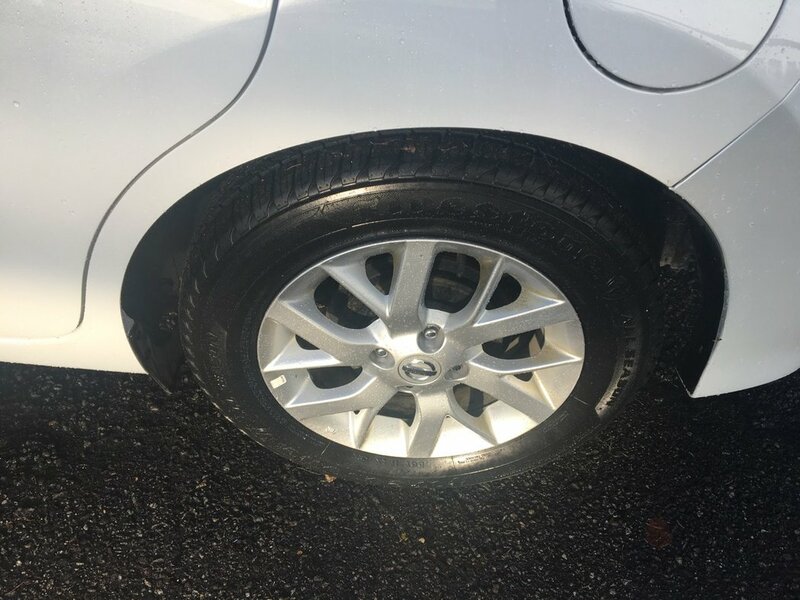 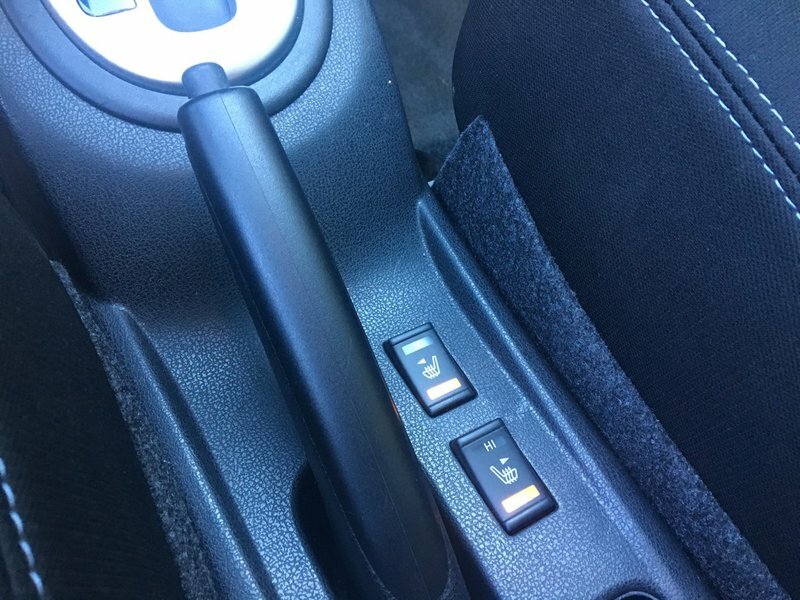 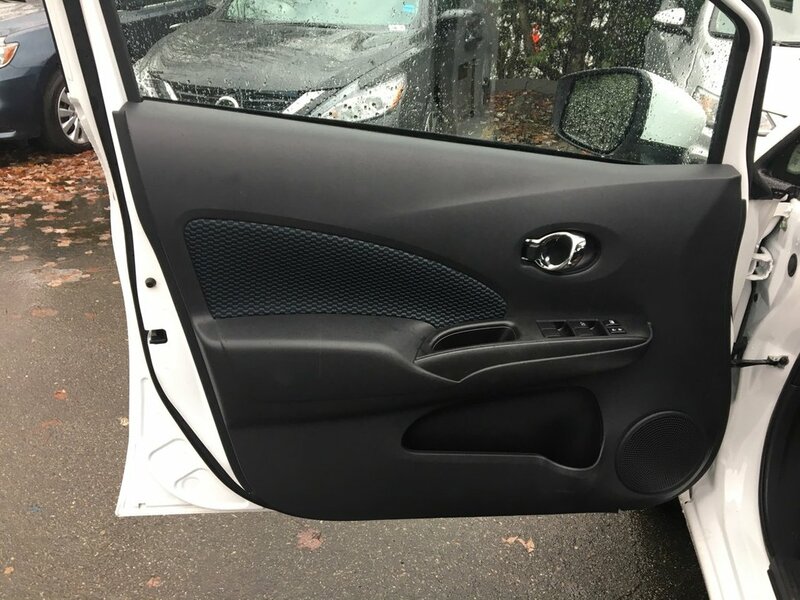 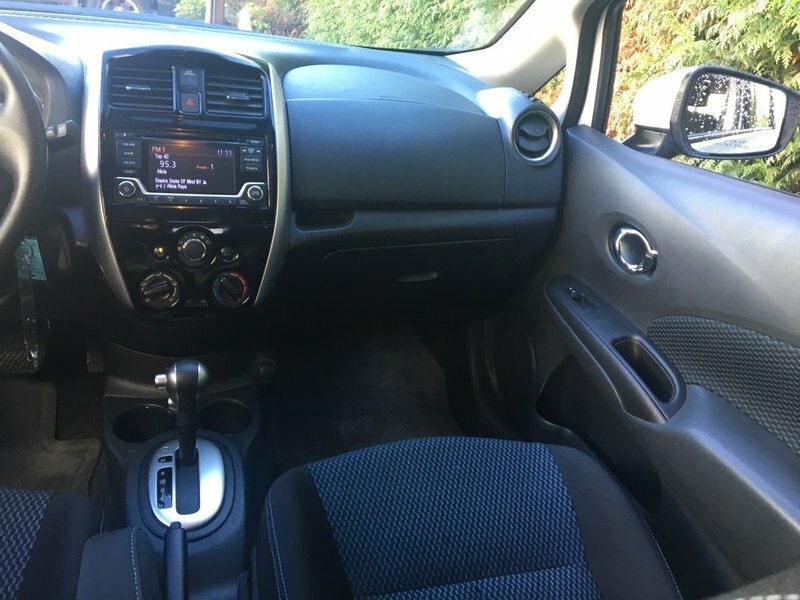 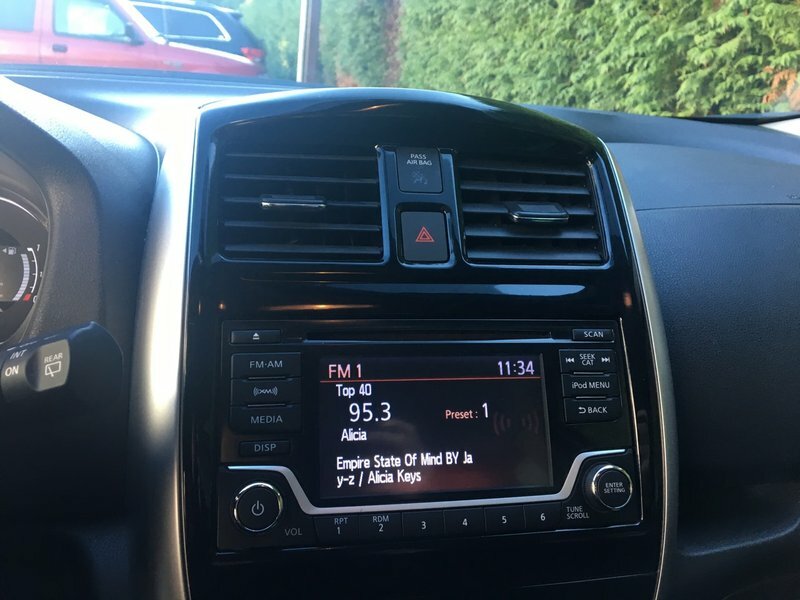 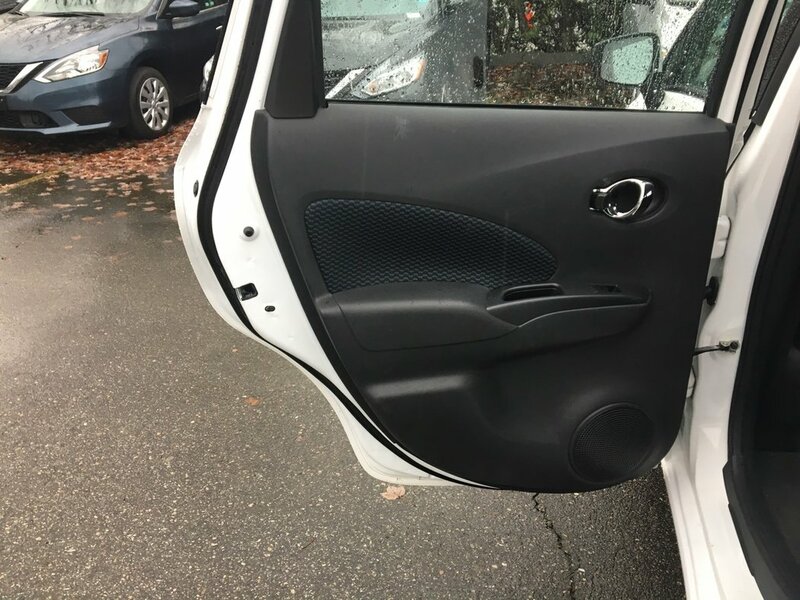 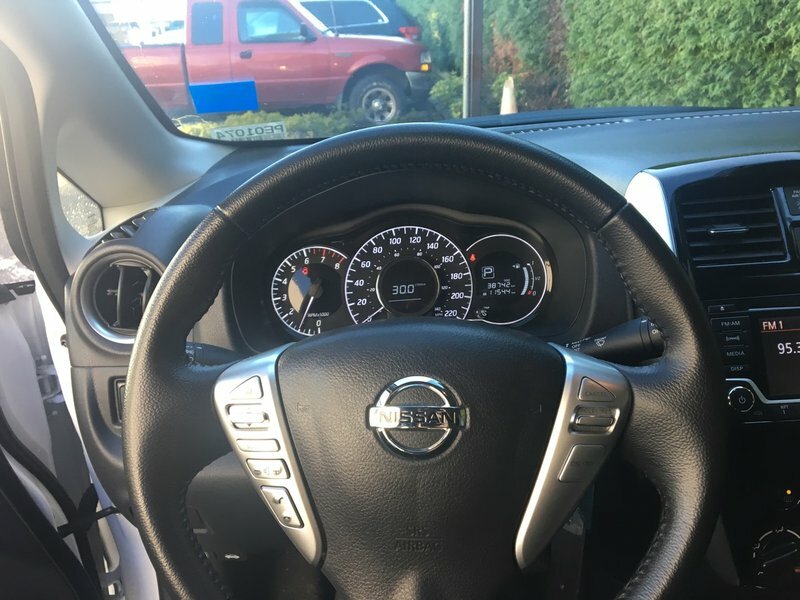 Our 2018 Nissan Versa SV features a BACK-UP CAMERA, HEATED FRONT SEATS, keyless remote entry, power locks and windows, Bluetooth, cruise control, air conditioning, Radio: Nissan Connect w/Mobile Apps/AM/FM/CD, illumined entry, steering wheel mounted audio controls, power heated exterior mirrors, cargo cover, 15-inch alloy wheels, as well as other standard equipment including antilock brakes, front seat side airbags, side curtain airbags, traction and stability control for your safety. 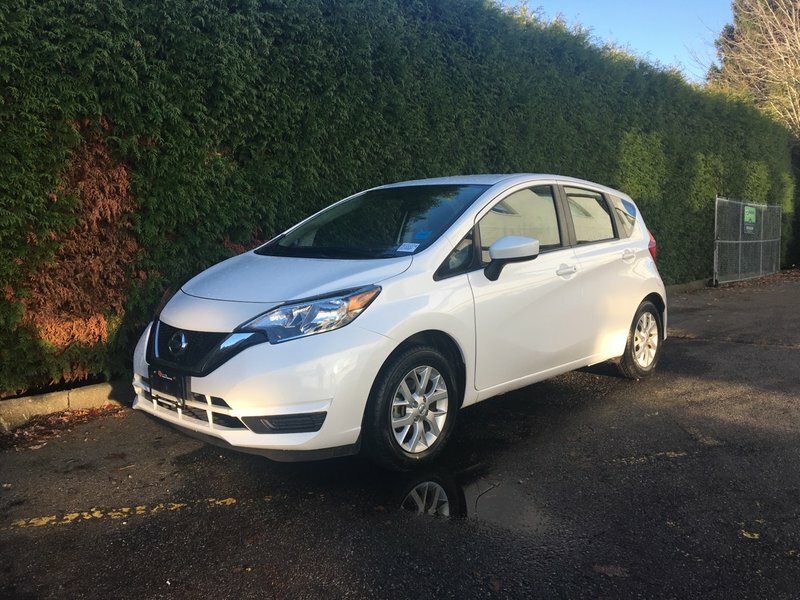 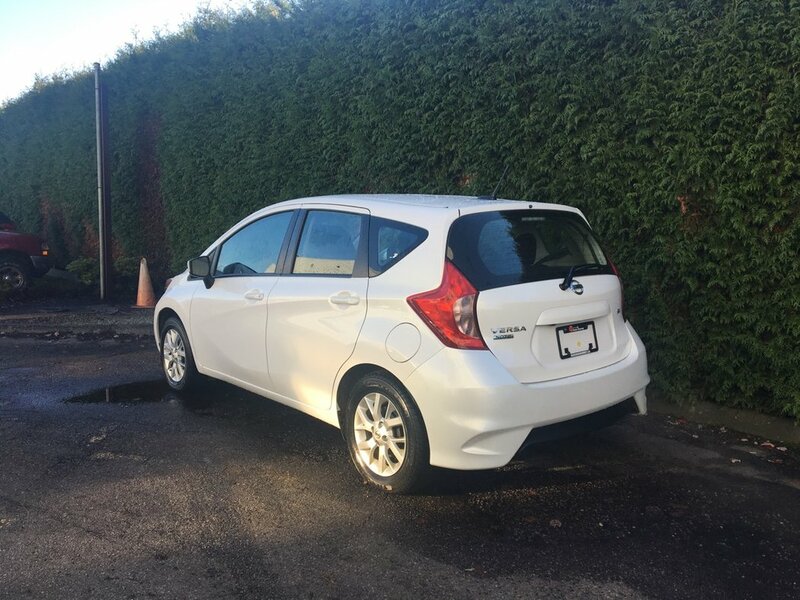 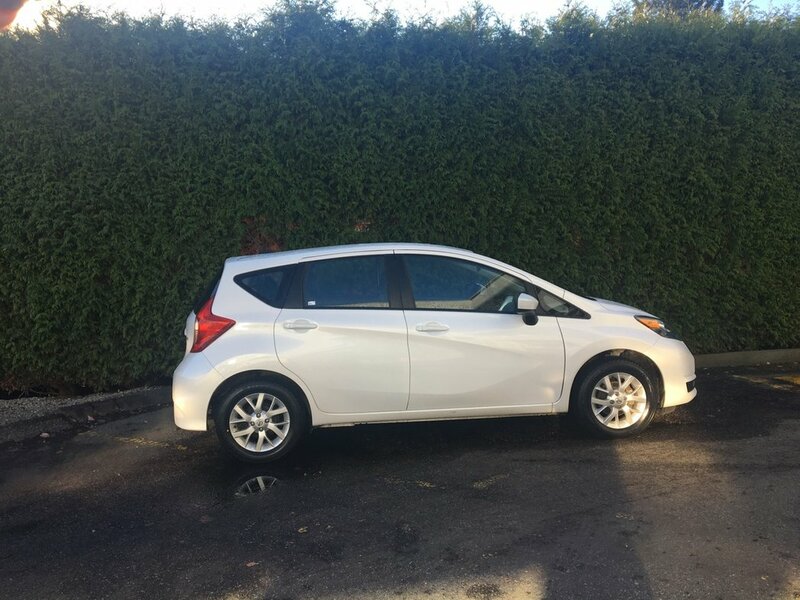 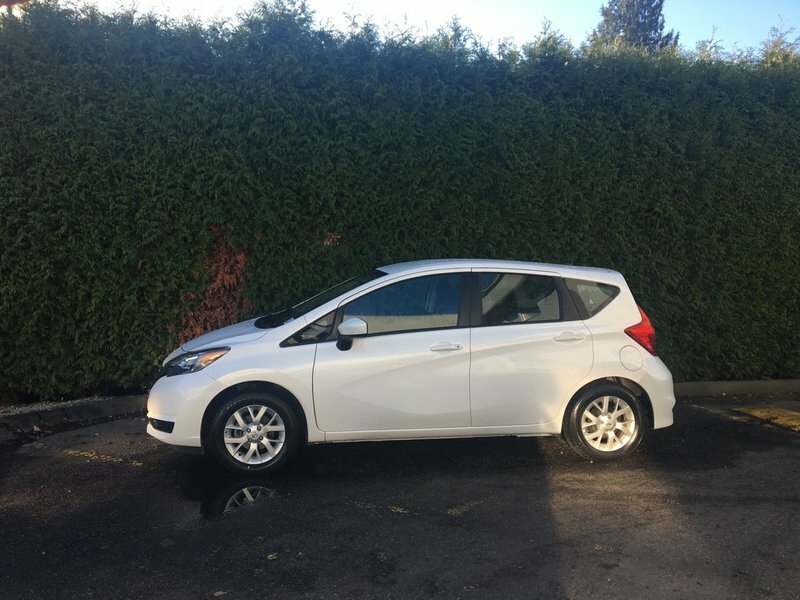 With NO EXTRA FEES your comfortable and fuel efficient Versa awaits you! 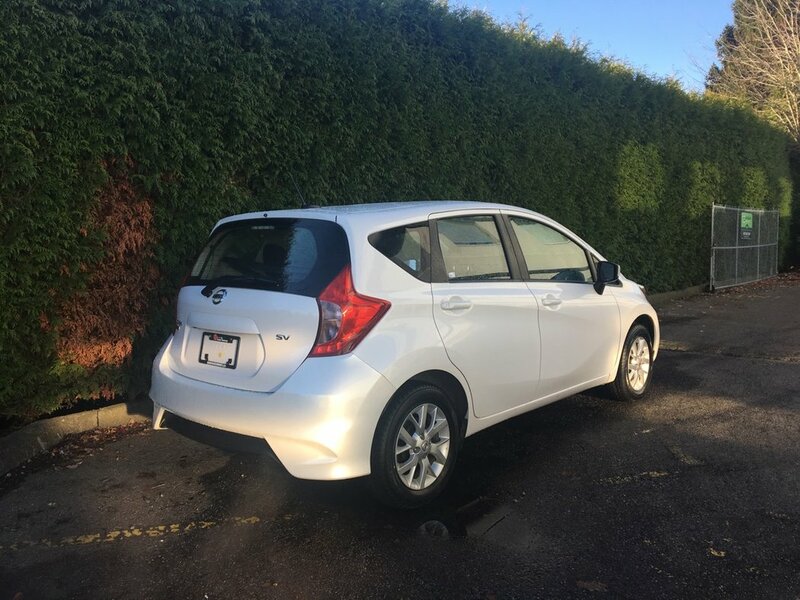 Call 1 877 391 7574 or stop by the dealership today at 6280-120 Street in Surrey.